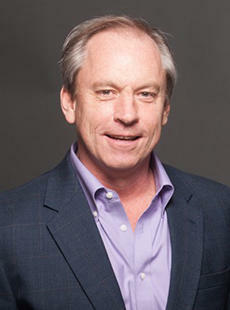 Bob Phibbs, the Retail Doc, works with retailers to transform their businesses, increase sales and seize and keep a powerful competitive advantage. You’ll experience a message that spurs people to action when you hire Bob Phipps. Bob Phibbs truly believes that it comes down to having the right people, the right product and the right strategy to be outstanding in today’s highly competitive market. He shows organizations how to do exactly that and gets rave reviews every time. Bob has spent his life bettering businesses – many of his clients have doubled their income using his strategies.